Too Human developer Silicon Knights reportedly closed its offices, sold off its properties and game assets, and laid off all but “a few” of its employees, according to Polygon. The layoffs occurred last summer, a source told the site, around the same time that studio founder Denis Dyack and a small number of other employees formed a new studio called Precursor Games. This is the same Precursor Games that recently began a crowdfunding campaign to fund what they’re calling a “spiritual successor” to Silicon Knights’ 2002 critics favorite, Eternal Darkness: Sanity’s Requiem. Precursor also purchased assets and office equipment from Silicon Knights, prompting an investigation by Epic’s lawyers, court records reveal. 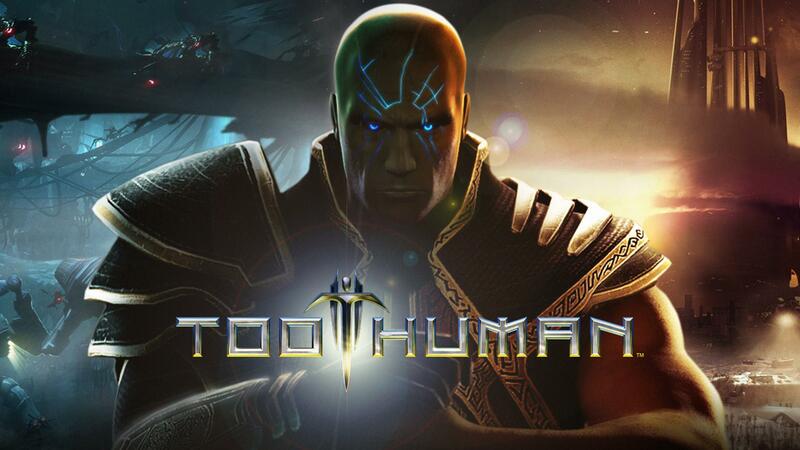 The investigation found that the Too Human dev’s computers were wiped before being sold to the new studio, where Dyack serves as chief creative officer. Precursor CEO Paul Caporicci told Polygon that the two studios have no relationship. Dyack in particular seems eager to move on. He posted in the Silicon Knights forums on Monday to let fans know of his move to Precursor, adding in a promise that he “will be interacting more” with the community there. Polygon’s own request for comment to Dyack on the Silicon Knights situation was declined; the former studio head instead expressed his desire to only discuss Precursor and what’s ahead for the new team. Silicon Knights, meanwhile, has not filed for bankruptcy, according to an organization called Personal Bankruptcy Canada Inc. The studio is “definitely alive,” its remaining employees “very busy,” Silicon Knights Chief Financial Officer Mike Mays tells Polygon. The studio’s future is uncertain, however. Polygon also reports that Silicon Knights may owe the Canadian government millions of dollars from loans made over the last several years, though Government officials seem unwilling to discuss exact terms. Silicon Knights sued Epic Games following the release of 2008’s troubled Too Human, alleging that Epic failed to properly support its Unreal Engine 3 game engine and even actively sabotaged Silicon and other competing developers that were using the engine. Epic countersued and was eventually awarded $4.45 million by the courts. Silicon recently appealed that ruling, but not before the studio was ordered to recall and destroy all remaining copies of its Unreal Engine 3-developed games, including Too Human and 2011’s X-Men: Destiny. Polygon’s full report has plenty more details on the ongoing case, so be sure to check it out.